Welcome to First Line Friday, hosted by Hoarding Books! The book I’m featuring today actually released around ten years ago, but it’s just been released with a brand new cover (which I LOVE) in honour of an exciting announcement! You can read my full review here, but just let me say, this was an absolutely RIVETING read. I really, truly couldn’t put it down. As in, my brain would be reciting “This is the last chapter for now” like a mantra, but somehow the message didn’t filter to either my hands or my eyes. It only takes a day and a half for the dreams to find me again. 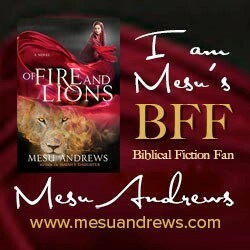 Image | This entry was posted in Christian Fiction, First Line Fridays, Young Adult and tagged Lisa McKay. Bookmark the permalink. Happy Friday! That is a good cover. This is definitely going on my to-read pile!